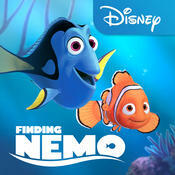 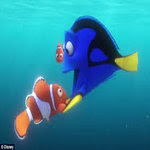 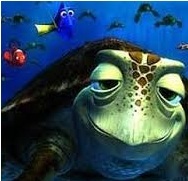 Swim deep underwater, and have fun with the cast from Disney-Pixar's sequel to Finding Nemo! 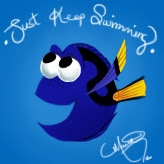 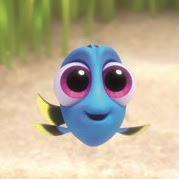 Join Dory the Blue Tang and all of her seafaring pals for new adventures. 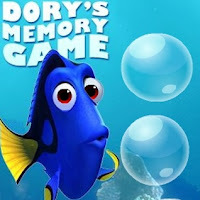 We have many different Finding Dory games, including puzzles, hidden objects, and racing. 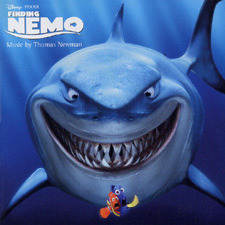 Put together jigsaw pieces of the coral reef, try to find Crush in the ocean, and swim away from Bruce! 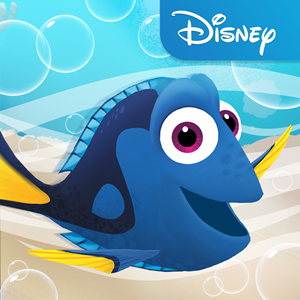 Our Finding Dory games send you into the Pacific Ocean! 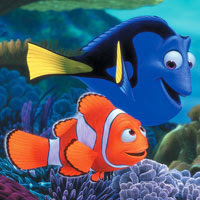 Enjoy the sunny California coast as you play with Nemo, Bailey, and Gill. 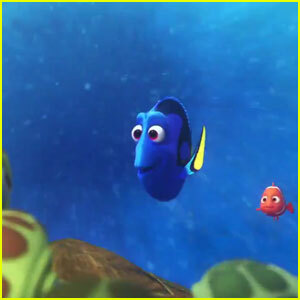 Just like in the movies, Dory has a bad memory. 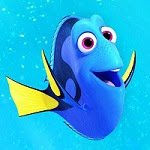 She needs your help to remember her childhood! 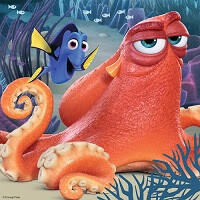 Go on a journey with Hank the Octopus, and learn about every fish's past. 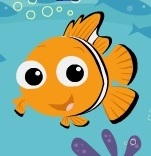 We are always adding more underwater adventures!